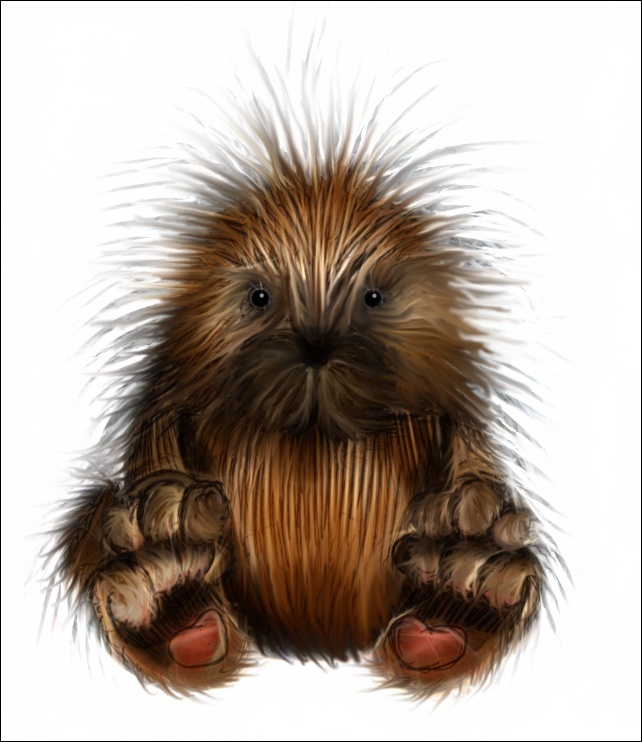 Roddy, the mascot of the 'Rodilius' filter in G'MIC, artwork by Mahvin. Here you can download sources and binaries of G'MIC for various architectures. Mac OSX : .tgz archive (daily build), GIMP + G'MIC installer (Partha). Important installation note for GIMP 2.8 on Windows! The Windows version of the G'MIC plug-in for GIMP 2.8 comes with a bunch of .DLL files that may be incompatible with those provided with your installation of GIMP. To avoid possible DLL conflicts, our installer thus copies all his files into a new subfolder, located in your user's plug-in directory, You have then to explicitly add this subfolder as a recognized plug-in folder in the GIMP preferences to make sure GIMP can detect and run the plug-in. Please follow the steps described in this tutorial video if you're not sure about the way to do this properly. PPA for Ubuntu: On Ubuntu (Linux), there is a frequently updated PPA (Personal Package Archives), maintained by Thorsten "otto" Stettin which may be used to ease the installation of G'MIC, and to get quick updates as well. Packages for Fedora: should be available here. Packages for Gentoo: should be available here. and go out for a long drink (the compilation takes time). Also, please remember that the source code in the git repository is constantly under development and may be a bit unstable, so do not hesitate to report bugs if you encounter any.